The Transform Yourself program is a 21 day program that have been designed to assist the listener as they embark on a path of transformation. 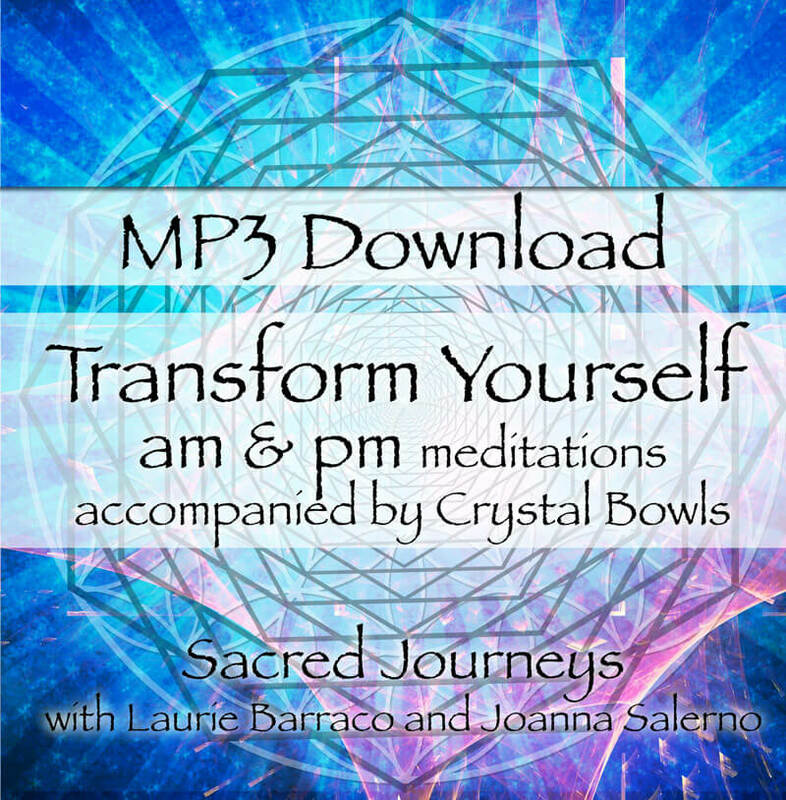 Allow the soothing voice of Joanna Salerno to guide you on a journey of total transformation, accompanied by the healing sounds and vibrations of the crystal bowls, played by Laurie Barraco. 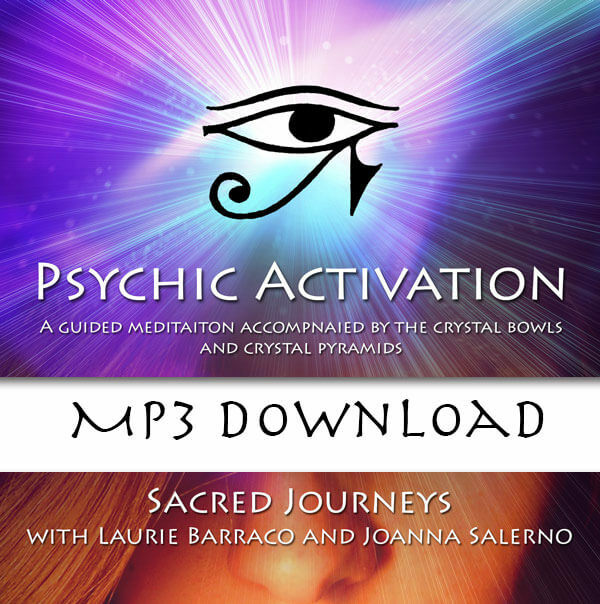 This CD consists of an Am& Pm Mediation intended to take you on a transformative journey over the course of 21 days! 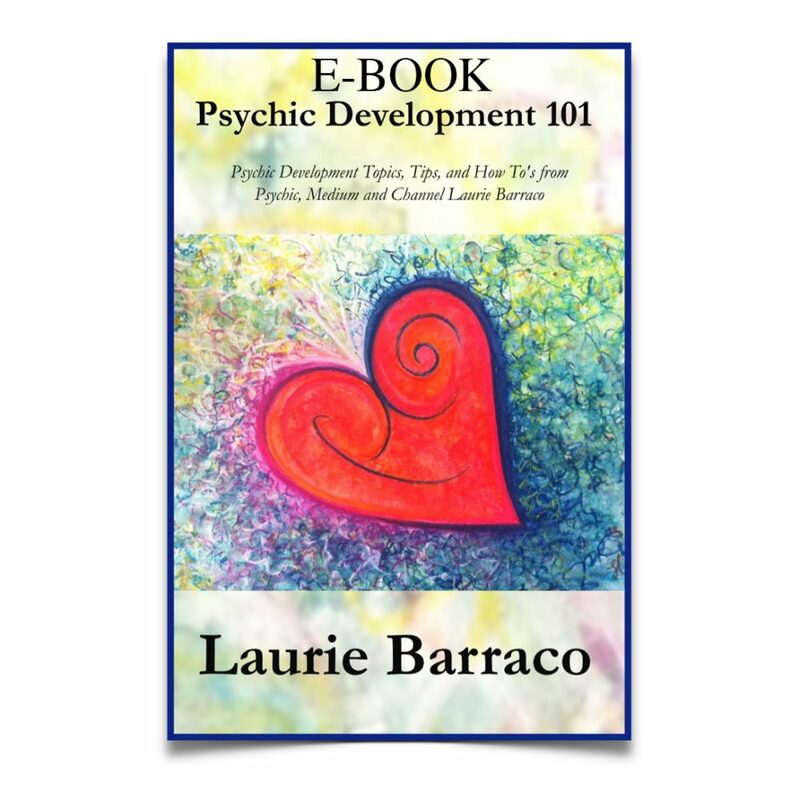 Laurie Barraco is a Psychic Medium and Spiritual Guide. She is also the owner of The Mystical Moon- a metaphysical store with 2 locations in the Southwest Florida area. 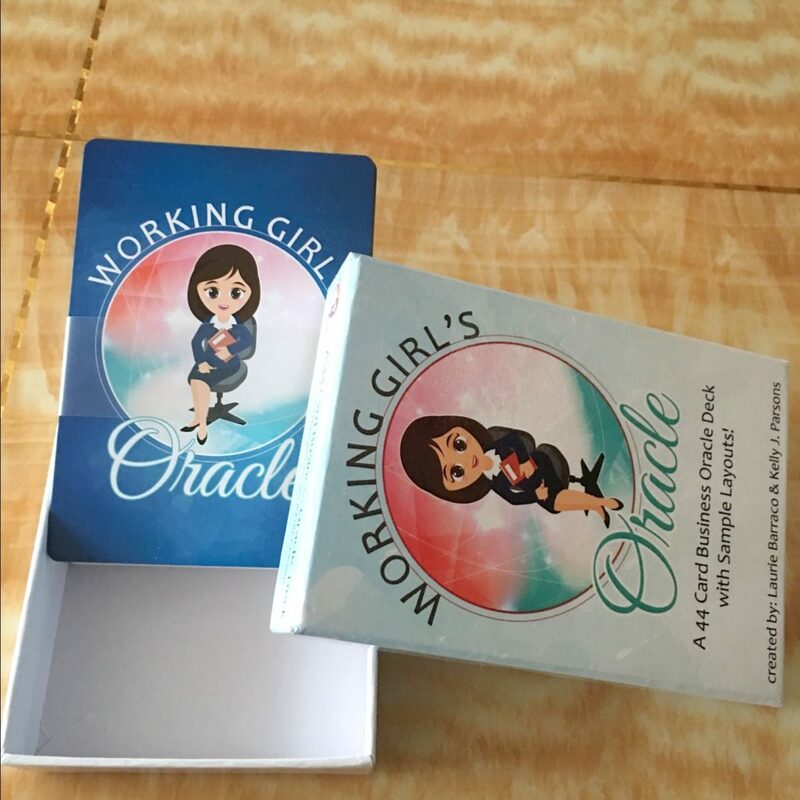 For the past 20 years she has worked on her spiritual side by studying with many master teachers, such as Sonia Choquette, Sandy Anastasi and John Holland. Joanna Salerno is a Spiritual Director, Teacher and Healer with over 17 years experience empowering, healing and guiding her clients. Joanna devotes her heart and soul to providing a space of healing that allows individuals to heal emotionally, physically, and spiritually.